As of Fall 2016, I'm SO excited to be able to share the joy of what I do with YOU in person! The following are planned events I will be demonstrating at! I would love to see you stop by, questions are welcomed and get a chance to meet me and my animals in person and get a hands-on learning experience. I love to demonstrate. I bring in some of my best animals and demonstrate what I do and how I do it, to a local craft festival, historical event, heirloom crafts festival, typical fall festival events, or historical time period event here in the SW Missouri Ozarks. My goal with doing this is to give you the chance to see, from start to finish, what I do and demonstrate how angora rabbits, fiber, wool production and spinning has been raised and done for the last 300+ years. 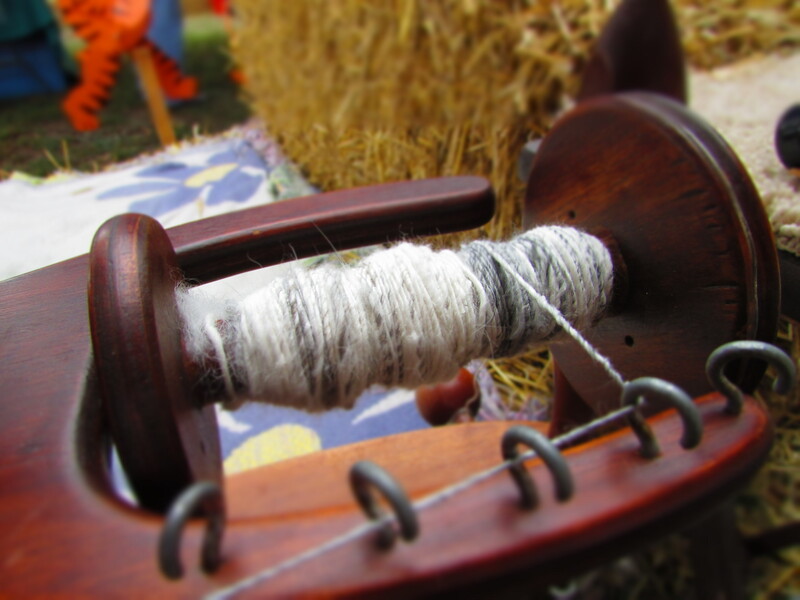 Using my traditional Ashford Spinning wheel, I will sit with a bunny on my lap, spinning right off the bunny, & show how shearing, plucking, brushing and wool harvesting methods are done. I also will have wool out for you to touch and feel, skeins showing the raw color blends and different fiber spinning techniques, as well as finished garments and knitted items on exhibition that I have made from my own animals. An amazing exhibit that the whole family will find fascinating, this is something you don't see every day and something I love share with folks who have an interest in learning about it! 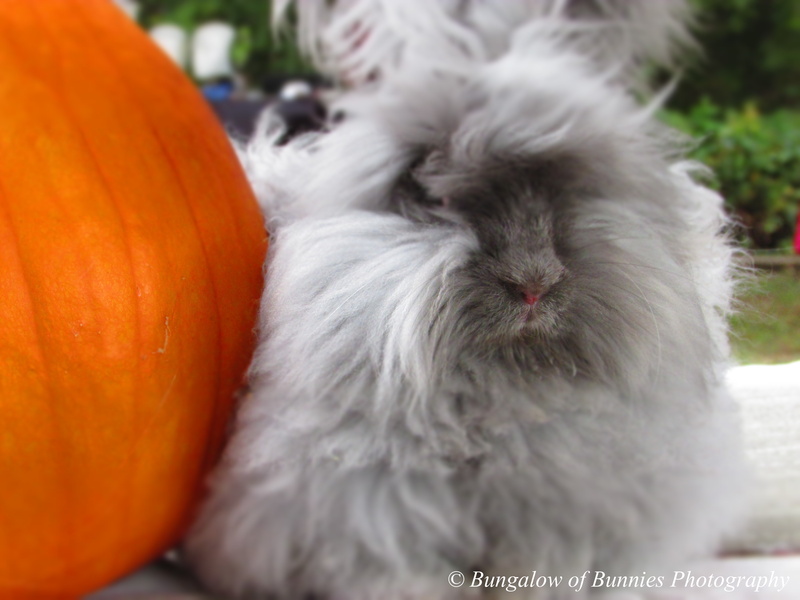 Get to meet the bunnies here in the Bunny Bungalow, and see firsthand an amazing old-time art. You can get a glimpse of the personality and unique stories behind every skein of yarn, and watch a step by step process as it all comes together!! I highly welcome questions, and I'm absolutely delighted and honored to be able to share such an amazing hobby adventure with you! Get a Glimpse of the personalities and unique stories of the bunnies behind every skein of yarn, all 100% Angora. Located 10 minutes away from my farm here in SW Missouri, the Fair Grove Heritage reunion festival attracts people from all over the state who are interested in enjoying a fun fall event with all handcrafted items. 100+ Vendors, all with hand crafted, handmade, Locally owned businesses or craft booths, giving you the chance to shop local and enjoy the beautiful fall weather and get the chance to see old time demonstrations. We have loved attending this for years, and I'm proud to be a demonstrator at this event! Saturday morning there is a Parade, Tractor Show, & Pony rides, along with many talented music performances throughout both days, as well as many old time demonstrators showing a variety of true old-time craftmanship! Highly recommend coming out to this event!!! For more information, you can go to their website at http://www.fghps.org/ or simply drive on out to Fair Grove, just 10 minutes from the North corner of Springfield off of Hwy 65 that weekend. From 8am to 6:00 pm on Saturday, and 8:00 am to 4:00 pm on Sunday.